Hello, my lovelies! Okay now that Christmas is over we can fully focus on what is important — getting ready for New Year’s Eve! For this week’s podcast I asked top tastemaker Divya Gugnani, co-founder of Send the Trend, to share her beauty ritual for getting ready for the big night. 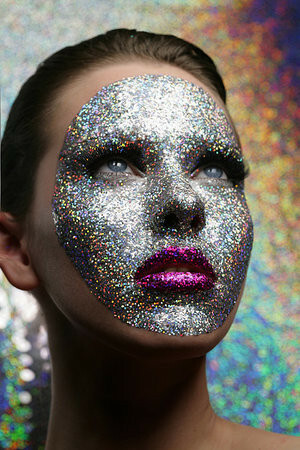 Of course we also talked makeup looks that are sure to make everyone’s jaws drop when the ball drops, while teaching you to sparkle responsibly (a little too much glitter can go very wrong very quickly).